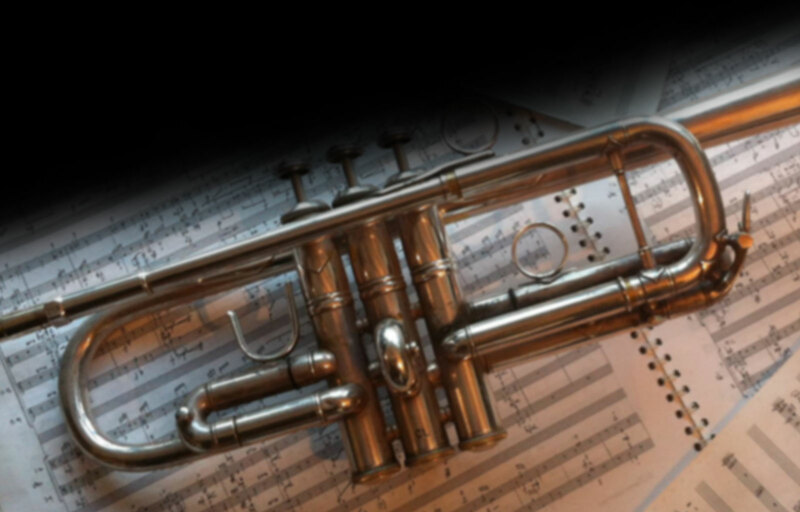 The study of trumpet at the Hochschule für Musik "Hanns Eisler" is intense and multifacetted. Alongside German orchestral style and Solo-Repertoire students attain important knowledge through experiences with ensemble and chamber music – These include new music, where they are involved with important Literatur und esthetic directions of the 20th and 21st centuries, natural trumpet in the music of the 17th and 18th centuries, stilistics from Jazz and pop music forms and issues of pedagogics and methodology. Students also regularly recieve lessons in orchestral excerpts and audition training. For this we have contiuously had outstanding partners from the many Berlin orchestras. At the moment Martin Wagemann, principal trumpeter at the Deutschen Oper Berlin teaches orchestral exceprts. For the audition training we also frequently invite other leading orchestral players as guests. In the 2015 German-wide Hochschulwettbewerb Renato Longo won the interpretation prize for Birke Bertelsmeier's "unstet" for trumpet solo. Three of our students and one former student are playing in the Onstage-Band in the Deutsche Oper produktion of "Shostakovich's Lady Macbeth from the Mzensk District". For exact dates see "school calander"below. Students – here you can find information about current and past students of the Hochschule für Musik "Hanns Eisler". In addition, in our Portraits we introduce some present and former students more extensively and tell about their lives with music, the trumpet and more. Musikgymnasium – The Hochschule für Musik "Hanns Eisler" is also responsible for the musikal education at the Musikgymnasium Carl Philipp Emanuel Bach (high school). The pupils there are taught by Sören Linke (Konzerthausorchester) and Felix Wilde (Staatsoper Berlin) and also receive additional masterclasses and individual instruction from me.